Based in Putney in London, we are Andrew Lashbrooke Ltd. First established in 2003, we have many years’ experience in the industry with Andrew Lashbrooke being in the London chartered surveyor business since 1990. Andrew Lashbrooke Ltd are proud to be regulated by RICS, offering a RICS homebuyer report and a RICS building survey around the Central and South-west London postcodes. Our experience means we have valuable and in-depth knowledge of the industry. Our services are tailored to meet your specific requirements and are always delivered in a professional and friendly manner. Our homebuyer report is important in gaining vital information on the property you plan to buy. It’s suited for properties that were built using common materials, without having undergone reconstruction work. We will carry out an in-depth examination of your property, searching the interior and exterior for any damage. We will assess the property’s structure and condition, looking for major issues that are affecting the property. We will highlight our findings in a report, featuring any repair work needed. We will give the property a condition rating based on the urgency of the damages. Our building survey will provide you with an in-depth report of the construction and current condition of the property. 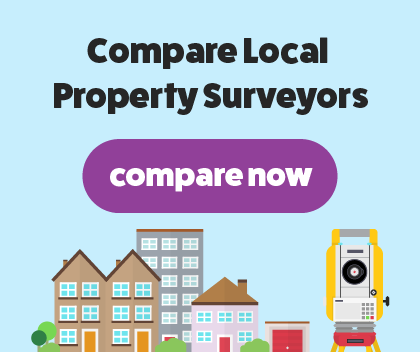 A building survey is more detailed than our homebuyer report and is suited for properties that were constructed with unusual or unique building materials. We will examine external and internal walls, structural movement, ceilings, insulation, external joinery and fireplaces. These areas will be documented in our report featuring a detailed description of the damage. Our report will be extremely thorough, featuring photographs of our findings to help make the report even clearer.